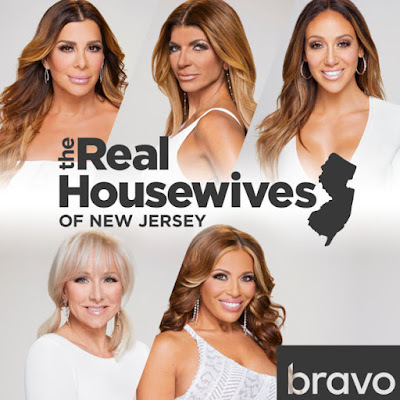 iRealHousewives | The 411 On American + International Real Housewives: The Real Housewives Of New Jersey Season 8 Now Available To Stream On Hulu! Today, you can now stream the eighth season of The Real Housewives of Orange County via Hulu. The Bravo hit reality series became available on the popular streaming service earlier this month. All sixteen episodes, which includes the two-part reunion special and secrets revealed are ready for you to bing watch. You can now relive this sassy season full of glamour, shade and of course the drama starring Dolores Catania, Margaret Josephs, Melissa Gorga, Siggy Flicker and Teresa Giudice. Danielle Staub returned to the series as an official "Friend of the Housewives." The Real Housewives of New Jersey Season 9 premieres on Wednesday, November 7 at 9pm/8c on Bravo. For international TV Listings, click here!